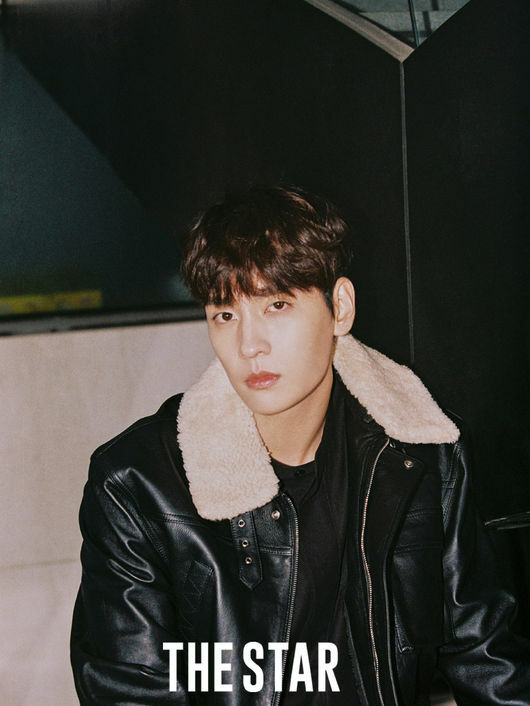 Actor Choi Tae-joon showed off his warm charm and revealed a few personal details in an interview and nighttime pictorial. 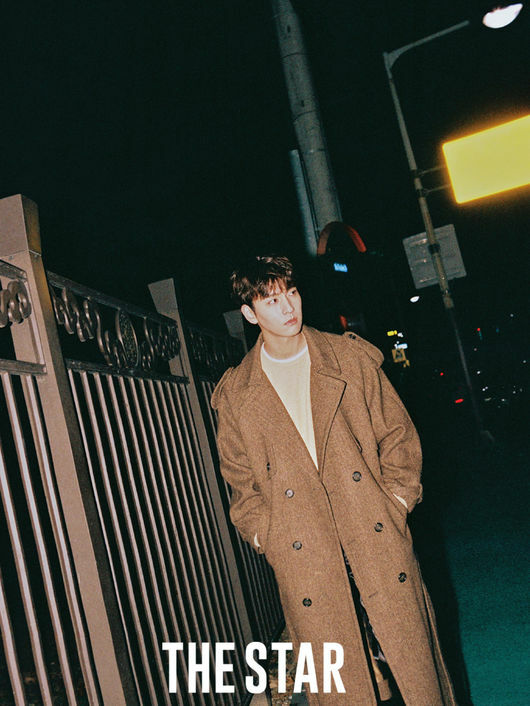 In the upcoming January issue of The Star Magazine, actor Choi Tae-joon shows an interesting night owl charm with Seoul’s nighttime landscape as a backdrop. Notably, during the whole session, staff reported that while he looks chic in the pictures that he took good care of his staff without showing any signs of exhaustion from the early morning shoot. In the interview accompanying the shoot, Choi revealed a few personal facts about himself. Firstly, the actor said that he is a night owl. “I like this time of night,” he divulged. ” I don’t even want to sleep…and I don’t mind when a friend called ‘sensitivity’ visits me at dawn,” the actor continued. When asked if he shares many similarities with Hoo-joon, he answered that their mentalities are similar. While thankful for his fans, he is always nervous that he doesn’t deserve their support. Furthermore, he notes that Hoo-joon seems adept to naturally to celebrity while he himself wants to communicate more with his supporters.